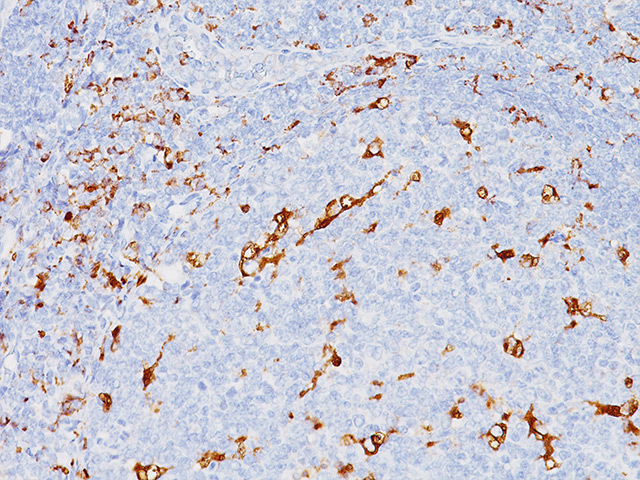 The CD68 antibody antigen is a 110 kDa highly glycosylated transmembrane protein which is mainly located in lysosomes. 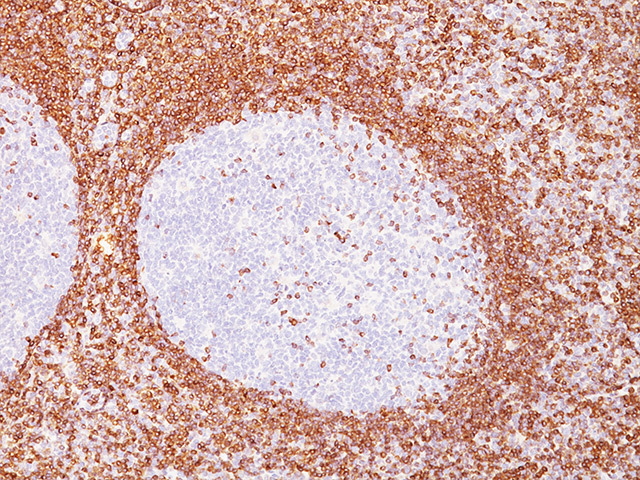 CD68 is commonly regarded as a marker for monocytes and macrophages in many human tissues as well as fibroblasts, endothelial cells and tumor cells. 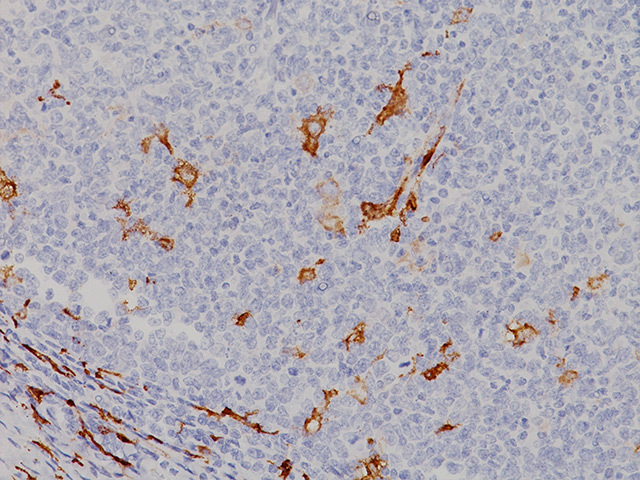 Studies have shown that the CD68 antibody stains blast cells in a large percentage of acute myelogenous leukemia but none in acute lymphoblastic leukemia. 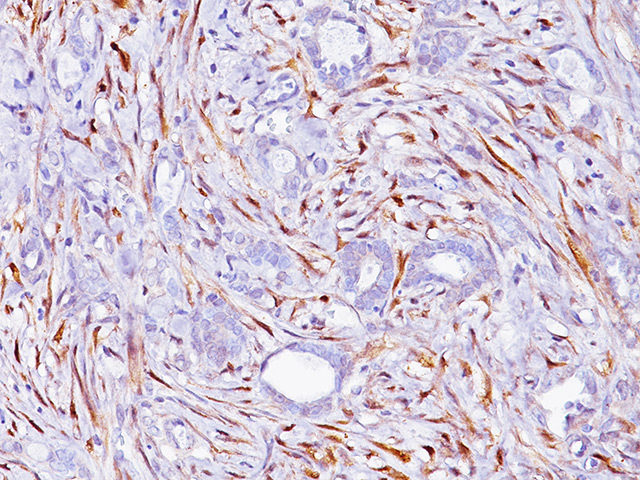 Another study showed that [KP1] stained normal/reactive and neoplastic mast cells in lymph node and mastocytosis. 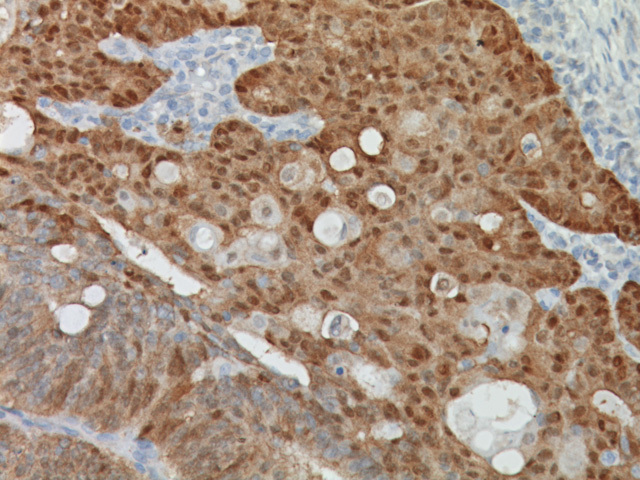 The intensity of CD68 staining in individual cell types was found to depend on the fixation technique. 1. Horny HP, et al. Hum Pathol. 1993 Apr; 24(4):355-8. 2. 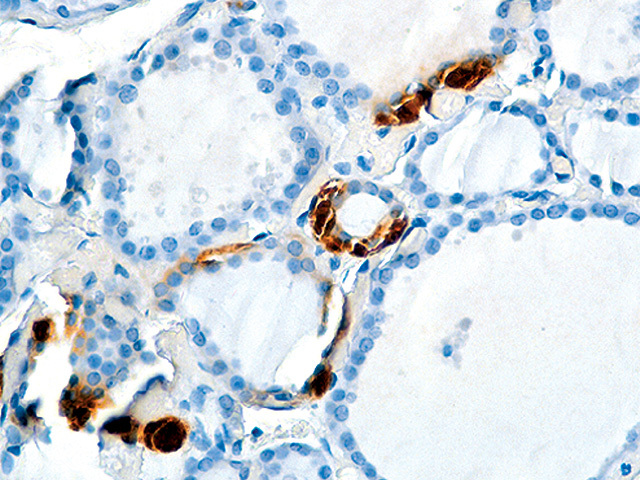 Carbone A, et al. Hum Pathol. 1993 Aug; 24(8):886-96. 3. Gottfried E, et al. Scand J Immunol. 2008 May; 67(5):453-63. 4. Kunz-Schughart LA, et al. Verh Dtsch Ges Pathol. 2003; 87:215-23. 5. Horny HP, et al. Hum Pathol. 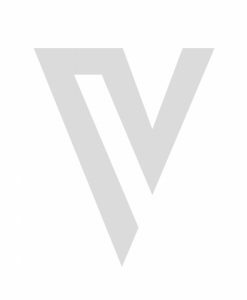 1994 Aug; 25(8):810-4.